Ugh kids parties…where do I begin?! Next week Ethan turns 4 and regards his gifts/card its all been sorted for at least a month in anticipation that this part of the year, whether Poppy lived or died was going to be a rough spot! I wasn’t however as proactive with party planning & deliberately procrastinated the whole thing..why? Because deep down they do my head in for several reasons! So now im stuck with the pressure of party organizing all whilst I am far from being in the party mood because in case you didn’t know – life ain’t much of a party right now!!! I do enjoy parties with friends and plan on one for my 30th this year but kids parties are a whole other story; Since entering the world of parenting I realize that people spend a heck of a lot of money on kids parties and there almost seems to be a little bit of competitiveness there too?! 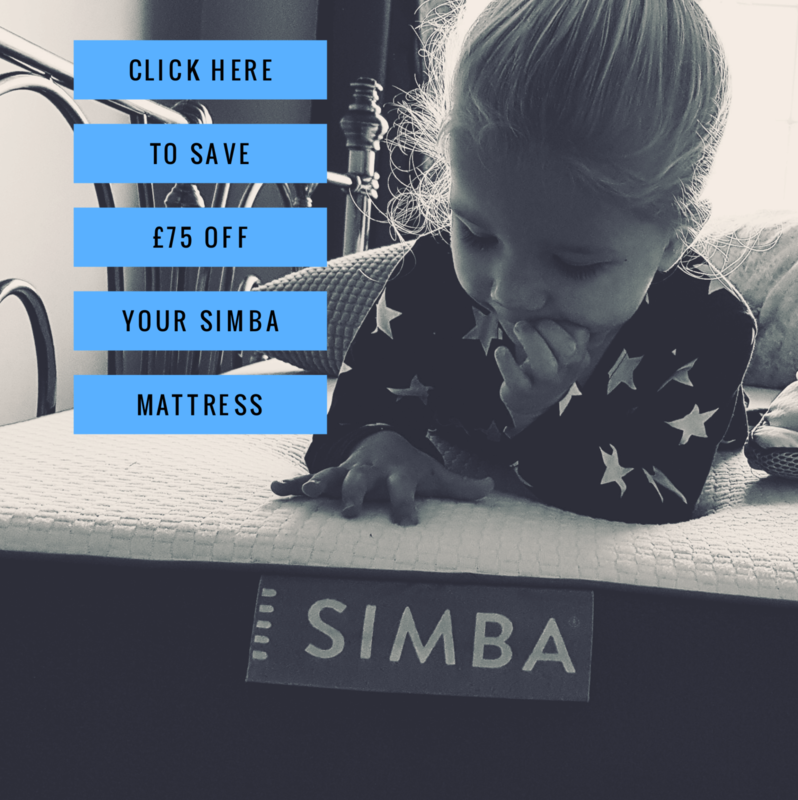 I’ve entertained at several & also attended them with the kids & its always something I struggle with especially when I have such a dominant bargain hunter inside of me. They often seem so huge for such a small person and with that SO noisy! Yes I know the kids absolutely love it, who doesn’t enjoy a party in their honour and I don’t question what an amazing job the parents have done to organize them..but then it always makes me feel the pressure when its our kids birthdays as iv’e seen such an array of fab parties, but honestly I can’t seem to justify spending so much on young kids that probably won’t even remember in a few yrs what they did or who was there and what usually results in tears! I always think for less you could have had a mint family day out chosen by the b’day boy/girl and I know several of my family members opt for this with their kids. Despite these issues, I have however caved the last few years and thrown parties for my kids and boy did I feel the pressure – the good thing about teaching kids classes though is you’ve a whole iPod of tacky kids music and a trolley full of kit to put together some good quality entertainment combine this with a shop at Aldi and home bargains and BOOM cheap & fun party! 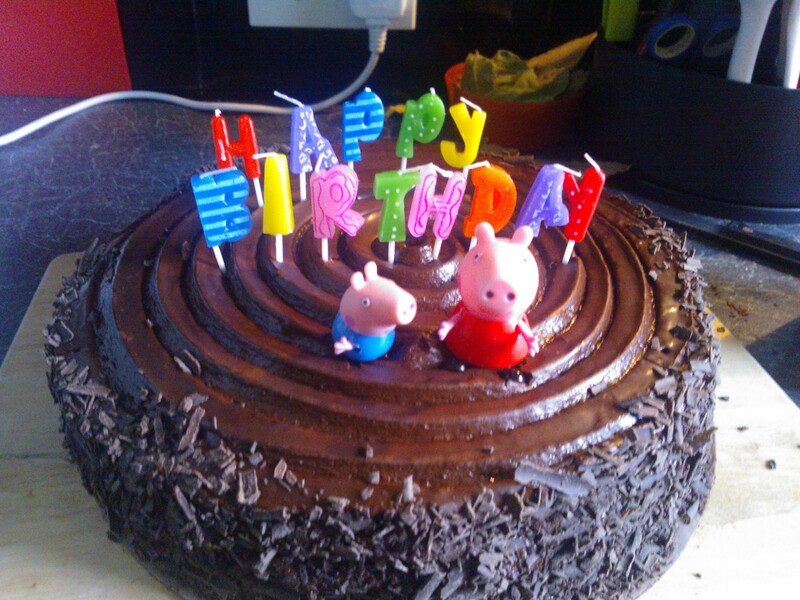 Ethan’s 2nd party was about £28 and for Megs 2nd party this June I swapped Aldi for some Costco pancake mix & fruit from the market to create a pancake station, threw a peppa & George figure on a chocolate fudge cake & the whole thing was about £30 with party bags too – I was buzzing and so was she!! Last year Ethan’s party was cancelled the day before as a result of naughty behaviour – yes I am that harsh! He still had a cake and birthday tea but NO party, as a result he has spent most of this year looking forward to a party when he turns 4 (Pressure)and so I have decided that I wont be the UKs stingiest mother and wont let my issues infringe on their fun; so as a compromise I will let them have a party with friends every other year, and maybe a small birthday tea with a friend and a family day out on the other years. As all our kids have been born on even years (yes we did plan it that way) it makes sense that ‘even birthdays’ can be celebrated with a party of some description! It does however mean with the time I have, the lack of desire and party spirit, I may have to go against all that is in me & spend a few more quid ahhhhhh the thought alone makes me anxious! I haven’t quite figured out yet how I want to remember Poppy’s birthday, it is sad to think we will never plan birthday parties around her interests and see the excitement of going nuts with friends and crying when a balloon pops! I felt so strongly about this that I had one of my best friends make her a “birthday cake” for the funeral – Lemon poppy seed! Perhaps we will have one every year? I’m sure whatever we choose, be it a party or not, it will be perfect for her memory and for our family. What about you – are you a yearly party family or has your kid never had one yet? How do you celebrate together? How about you save for a bunch of years and come here (orlando) and we can party it up with the kids at Disney. :-). My family did small dinners with two friends growing up except on years 8, 12, 16. 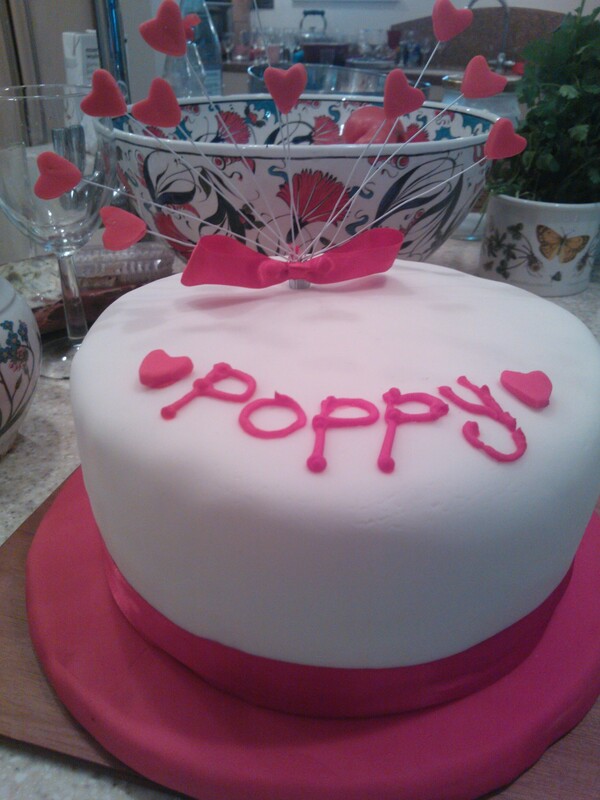 And Poppy’s cake was so cute!